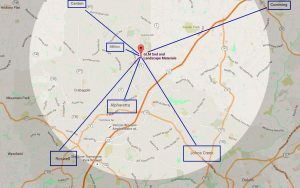 Are you enjoying the great weather here in Metro Atlanta – North Atlanta? 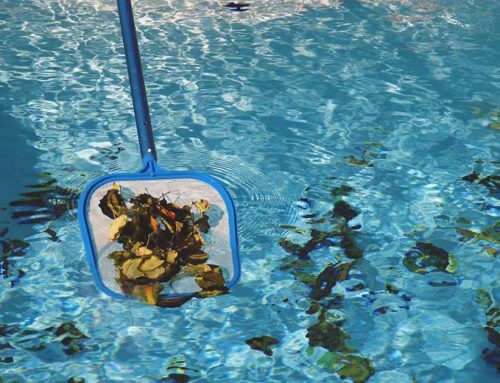 It’s feeling like swimming pool weather to us. 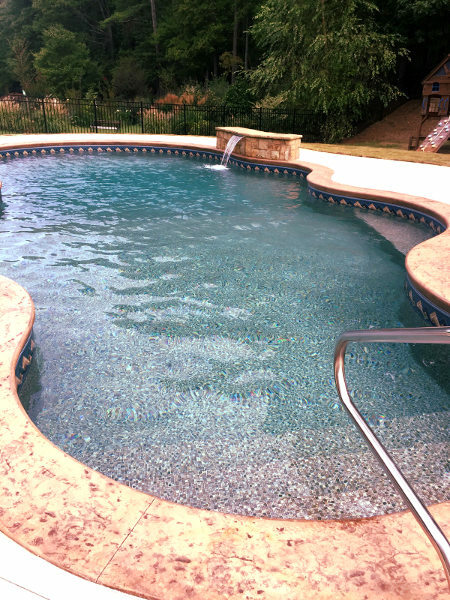 Don’t waste anymore time thinking about your dream pool, go ahead and schedule your free estimate and swim by the end of Spring. 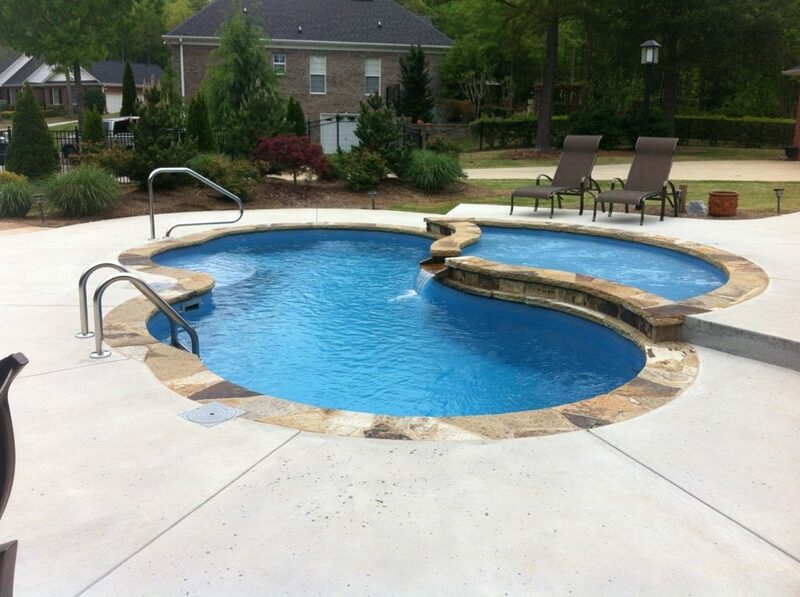 Take a look at some photos of our latest new inground swimming pool installations and designs . 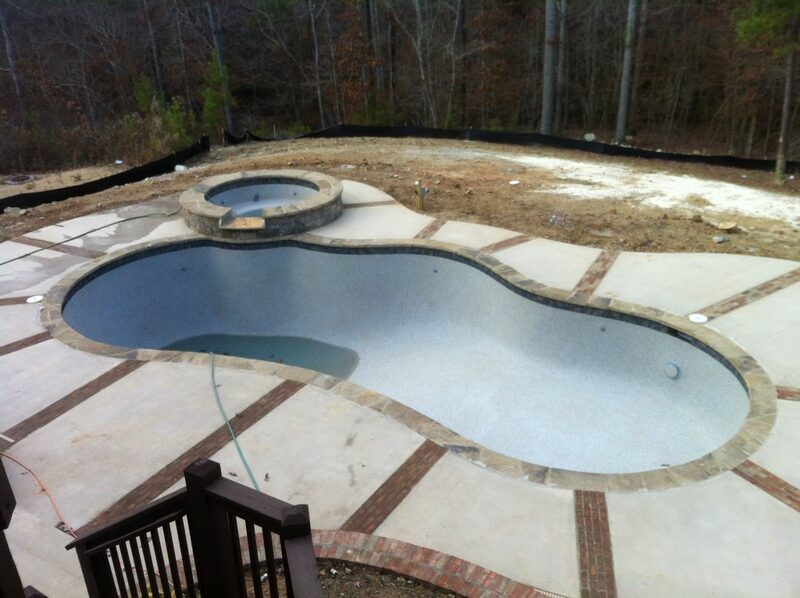 Fiberglass with spillover spa and flagstone. 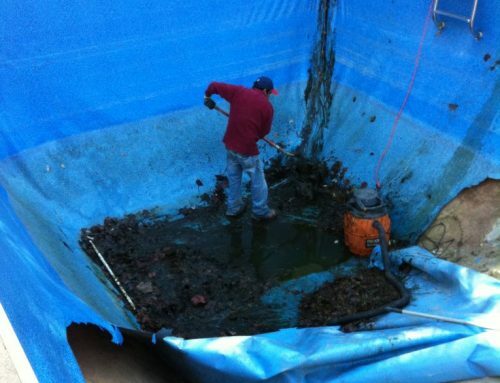 Do you know what type of swimming pool you’re looking for? 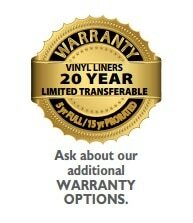 Do you want vinyl, fiberglass or gunite? Not sure what the differences are? 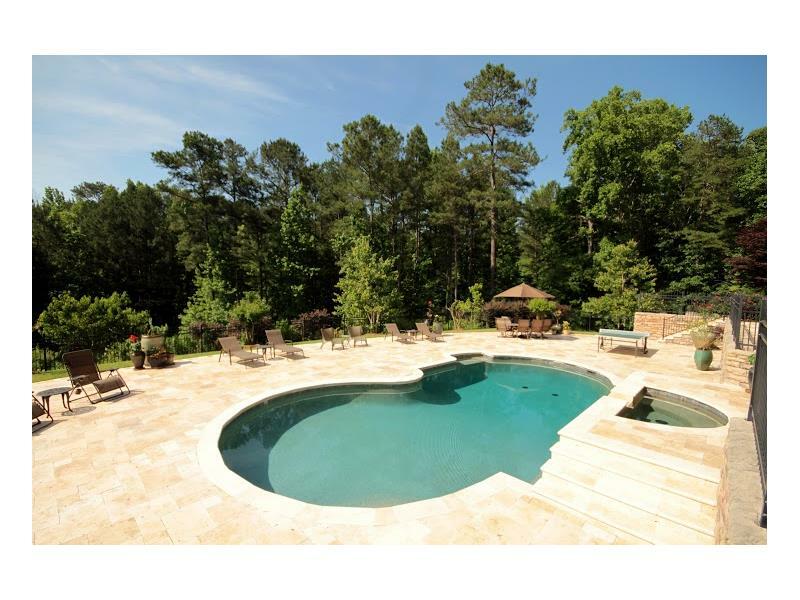 Check out our pool comparison webpage if you want to learn more. Do you have a small yard? 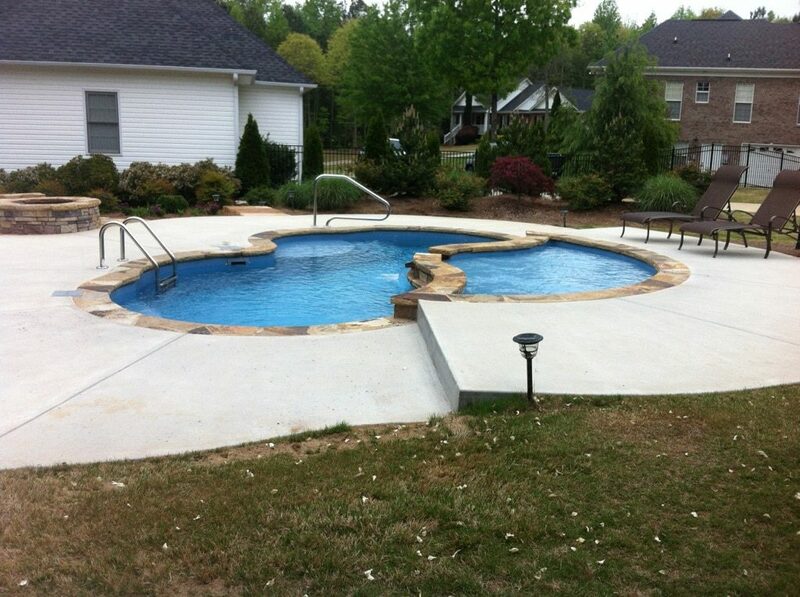 We can design a pool that works for your backyard space. Did you get a chance to check out our latest blogpost? 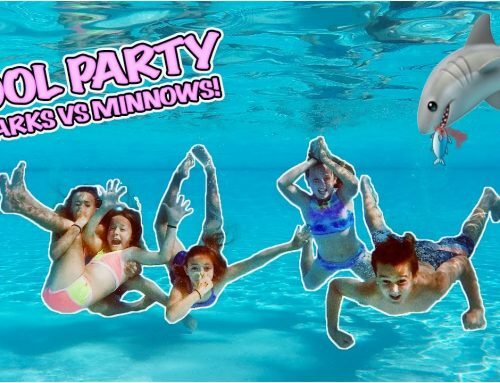 All of us here at Aqua Fun Inc would like to thank you for reading our blog! 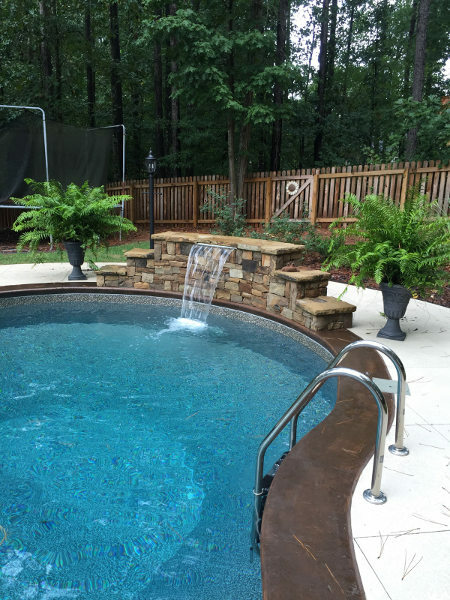 If you know anyone who would like to build their dream backyard swimming pool design, then be sure to share this article or simply call Aqua Fun Inc. today – (770) 419-7119 or schedule time to talk here.